Award winning 360 VR Video production. Producing creative 360 VR Video content for advertising campaigns, audience engagement & virtual reality experiences. A full service virtual reality production, post-production and app development studio. Delivering powerful visual stories through the medium of 360 VR Video content. We combine cutting edge VR technology with fresh ideas and innovative approaches. We are a team with experience in 3D CGI, photography, gaming & cinematography. Successfully delivering 360 VR documentaries, advertisements, live VR experiences and a host of short films across the world. Blowing away your customers imagination with VR. 360 Video has transformed how you market and engage with potential customers. Video content will teleport you to locations like never before. Experience driving a rally car, or racing towards the final furlong at the Investec Epsom Derby. M7Virtual will look after all aspects of your project from the initial storyboard to the application roll out. Creative 360 VR Videos are amazing marketing products, helping to create immersive and successful advertising campaigns. 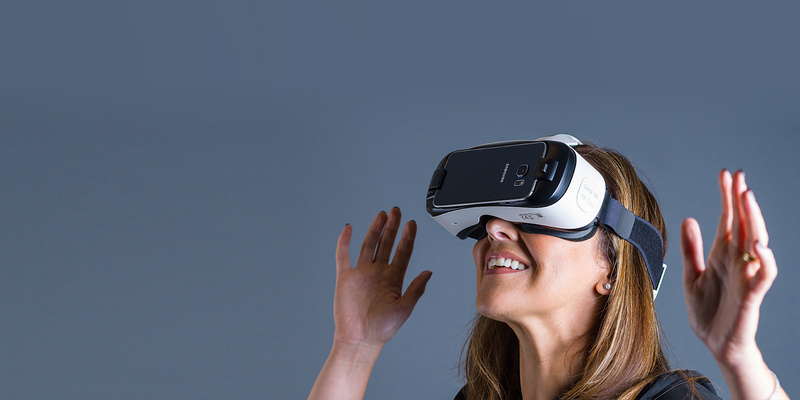 Media Platforms now include 360 – Facebook, #360Video – YouTube, Samsung GearVR and VR Cardboard. M7Virtual is a UK based creative 360 video capture and virtual reality production studio. A team that looks after your project from the location scout to the application roll out. We deliver 360 immersive content of the highest standard. Maintaining that your audience are left with a truly memorable experience. We are passionate about every project, pushing the boundaries of immersive storytelling and true engagement for the viewers. To find out more, CALL 01244 289691 and speak to a member of our team of 360 VR Video Experts. For 360 VR video delivery, we use customized camera rigs which are synchronized together to give a full 360° spherical video. Allowing the viewers to look around and interact through the scenes using various devices. M7Virtual are leaders in the field of moving 360 VR Video shots, setting us aside from our competitors. A knowledge of post production is essential when capturing moving shots. 90% of shots within our final videos are moving to help create a flow to the VR experience. We strive to communicate the best visual stories possible. Pushing the boundaries when it comes to moving the 360 VR camera. Flying drones, operating cable systems and driving remote controlled cars are some of the techniques we use to get the shots we need. We are fully CAA approved to fly 360 drones and have all our own equipment in-house. We are a leading creative studio with many years of 3D, CGI and VR experience which we bring to the exciting world of immersive 360 video content. Already we have worked for leading companies such as; UNIT9, Stink, RSA Films, Mott Mcdonald & R/GA creating and capturing stunning immersive 360 virtual reality content.